A Perspective From Venus – Stop All Live Exports Through Transport In Their OWN Nation Of Rearing Only. I feel that Venus raises a very important point in the following – that being why cannot animals be raised and (unfortunately) slaughtered in their country of origin ? ; thus eliminating the need for shipping live animals all over the EU. We know that it is all to do with subsidies and national export statistics etc, but with the EU currently under a huge amount of pressure on this subject at the moment, maybe we need to take it further. 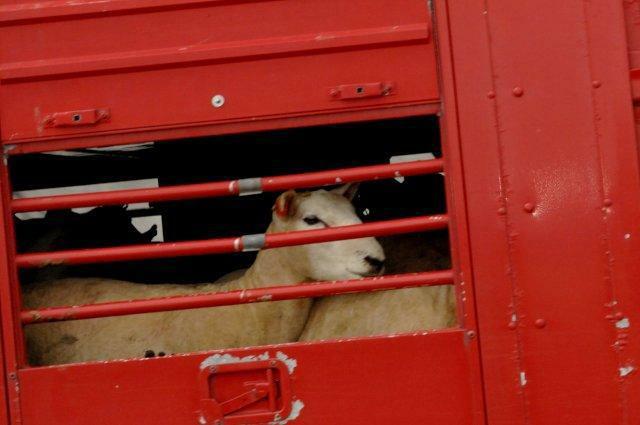 With Brexit, I am certain that UK groups and campaigners will ensure that the UK government has a ban on live animal exports in place on the day that the UK formally walks away from Europe. This will be just the start, but will set a precedent in Europe. What will the rest of the EU do ? – continue to give evidence after evidence to the likes of Mr Van Goethem etc; with nothing done as a reward ! We now need to think further on the way forward and what actions we can take regarding transport and slaughter within the producing member state only. I also read the really excellent report of the Animals Angels. According to this report, you ask yourself: what else can we do to ensure that the 8 hours of transportation is in force? The organization has documented innumerable demented states through protocols, and shocking photos are also available. The EU Commission does not want to know anything, not even of the 8 hours transport limit. – the EU Petitions Committee has been working on this issue since 2012. The Commission does not want to go a step further; the topic does not interest them at all. And this confirms once more that it is a money-making machinery. The EU has no longer any right to exist, it is clear, and we know it. But, in spite of all this, we have for the time being only this authority to do something for the animals. I find the petition of the English a very good initiative in this direction. Perhaps a kind of pressure on the part of the UK will be generated. If it works out, it would be a good perspective for the 8 hour limit. However, the crime and terrorism against the animals in the EU area still remain. I believe that we should focus on slaughter at the national level. 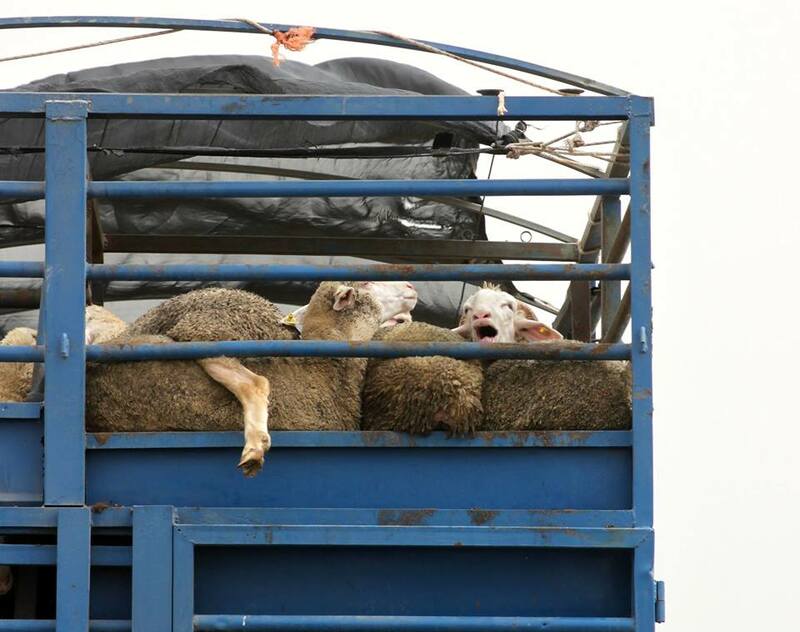 Because the EU Commission has not yet accepted the 8hours transport limit, we should demand that slaughter of the animals be allowed only in slaughterhouses of the country where the animals are kept. 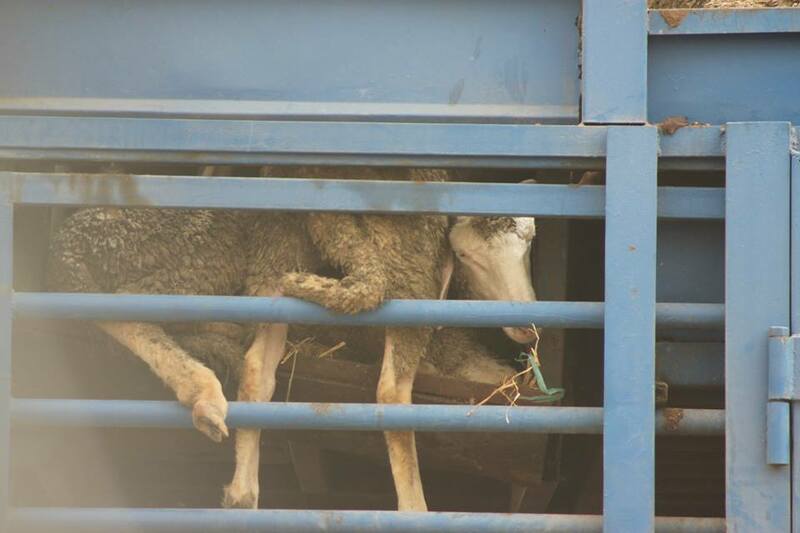 No transport of live animals to slaughterhouses of foreign countries. Then the shipments would be off. The transports to Turkey would also be off. Then we would no longer have the criminal situation that piglets are born in Holland, fattened in Spain and slaughtered in Italy. Sure, that is much more than the 8 hour debate. How the EU could create this would be its problem. For this, the gentlemen are paid to think and find solutions where there are problems. In the animal sector, the issue is not only about problems, it is about a criminal meat mafia, which operates with the thick EU subsidies undisturbed their criminal work. I think we have to put more pressure and demand more than we have done so far.